‍Whether it’s the early stages of gum disease where food particles become trapped in enlarged gum pockets or the later stages where the smell is related to blood and immune cells, halitosis from periodontal disease is a serious issue.  If your mouth has a metallic taste or smells like rotten eggs and/or cabbage, please contact the Murray Dental Group for an appointment. Although other health issues also cause halitosis, most cases originate in the mouth. If you suffer from chronic bad breath, we can help. The first step is set up an appointment with the Murray Dental Group to determine the cause so we can help you on the path to better smelling breath. Happy Holidays from the Murray Dental Group!